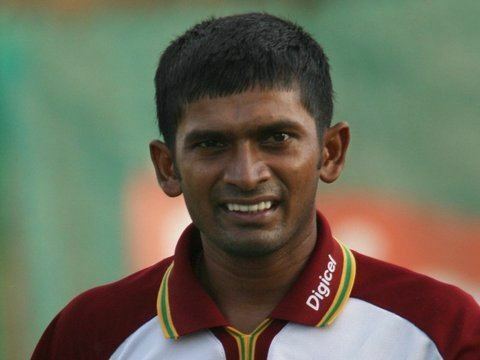 Sewnarine Chattergoon (born 3 April 1981) is a Guyanese cricketer of Indian descent (most probably Bengali origin) who made his début for the West Indies against Zimbabwe on their 2006 tour. Chattergoon is a left-handed opening batsman who has registered four centuries in first class cricket, where he plays for Guyana. 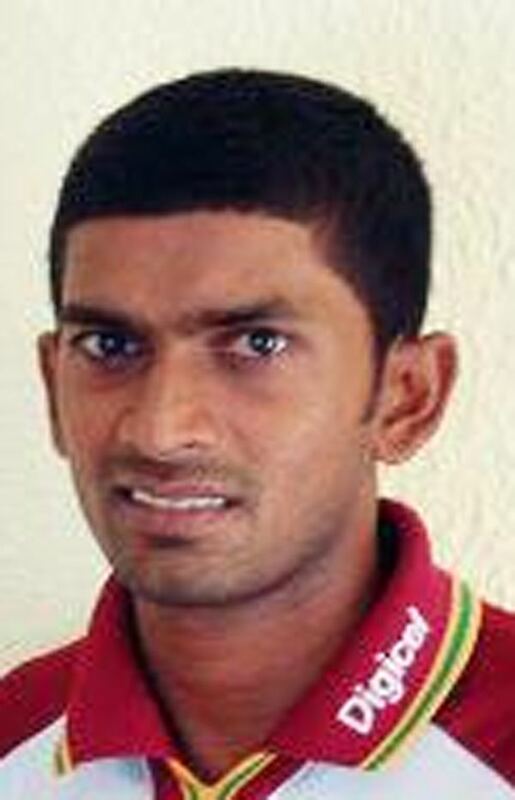 After scoring 9 in his début ODI match against Zimbabwe, Chattergoon made an unbeaten 54 in his second game, helping the West Indies to a ten-wicket victory; his batting partner, Chris Gayle, made 95 not out in the opening stand of 156. However Chattergoon was left out of the squad for the final two ODIs, and did not return to the squad until the fourth ODI against India later that summer. Chattergoon did not play the fourth ODI, got a golden duck in the fifth, and did not make the squad for the Test series. Following an impressive domestic season for Guyana in 2007, Chattergoon was recalled to the West Indies ODI squad against South Africa in the 2008 series, where he played in the second, third and fourth ODIs. He impressed with fluent knocks of 34, 52 and 48 in the three innings whilst opening the batting. He clocked up 134 runs in that series, proving his skills at the highest level and has answered the WICB selectors call for an opening partner for Chris Gayle. After making his test début for the West Indies against a formidable Sri Lankan team at the Queens Park Oval in Trinidad, he made a statement by starting his test career with an impressive but patient and technically correct innings of 46. This particular innings showed great potential for the long sought after opening batsman the West Indies have craved for a number of years now. In his first Test match he demonstrated the technical ability comparable to that of Greenidge and Haynes. His classy left-handed style of batting combined with his solid defensive technique accounts for a great opening batsman in the making. As well as his batting, Chattergoon has showed extraordinary ability in his slip fielding, somewhat incomparable to those previous players in the similar position by taking a spectacular catch at third slip in the first innings of his début Test match. Other achievements in domestic cricket includes the 119 he hit in the final of the 2005–06 KFC Cup, the regional one-day tournament of the West Indies, out of a total 247 for 7 to help Guyana beat Barbados by three wickets and win the title.